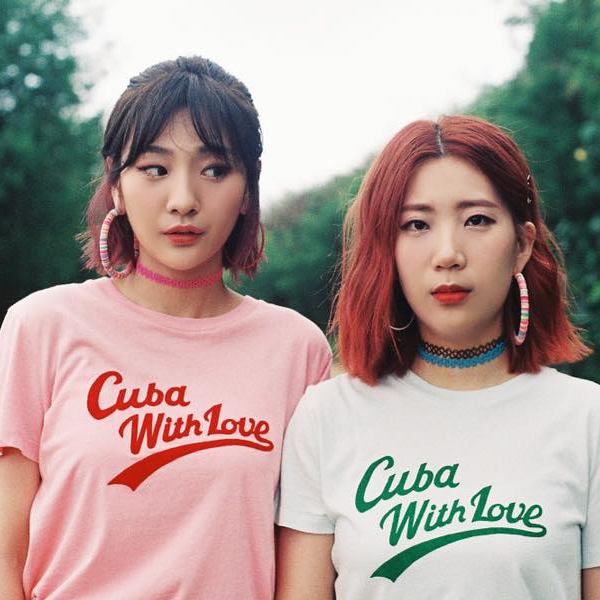 Bolbbalgan4 is a South Korean music duo which debuted in 2016. The group first appeared on the cable audition program Superstar K6 in 2014 before signing with their current agency, Shofar Music. The members consist of Ahn Ji-young and Woo Ji-yoon. The name of their duo was built on the grounds that they wanted to make the kind of pure, honest music that can only be found in adolescence.